Comment: General winter clean-up - branches, leaf pickup - possible brush pile removal. TERRAVENTURES LANDSCAPING & LIGHT CONSTRUCTION INC.
Rochester Lawn Care Services are rated 4.68 out of 5 based on 1,688 reviews of 13 pros. 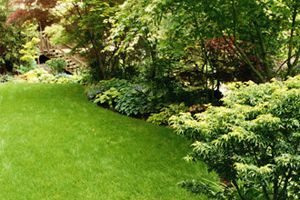 Not Looking for Lawn & Garden Care Contractors in Rochester, NH?